From September 2016, London Metropolitan University will deliver a module in haemoglobinopathies, which counts towards a master’s degree in blood science. 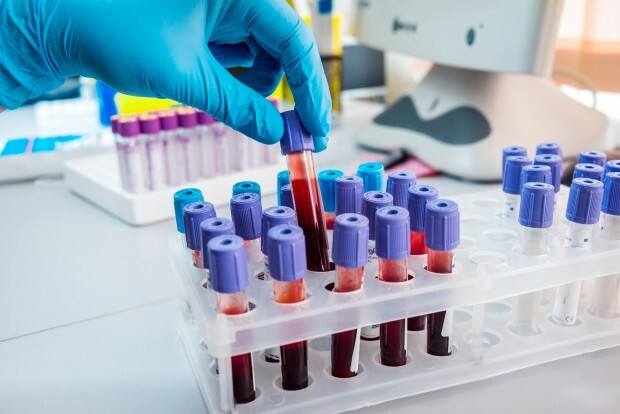 The module is accredited by the Institute of Biomedical Science and has been designed in conjunction with staff working in the field from Viapath (a pathology partnership delivering services to parts of the NHS) and the NHS Sickle Cell and Thalassaemia (SCT) Screening Programme. Haemoglobinopathies are genetically inherited blood disorders that affect haemoglobin and its oxygen carrying capacity. Sickle Cell Disease (SCD) is the most common inherited condition in England. Around 350 babies are born in England each year with SCD compared with 20-30 babies with thalassaemia. The module provides an understanding and knowledge of the theory and practice of haemoglobinopathy screening, diagnosis and ethical issues. The module, which is worth 10 master’s level credits, will be taught by distance learning with scheduled tutor support. Lectures will be delivered in multiple formats including downloadable MP4s, PDFs and more traditional PowerPoint and Word documents. The module will be assessed by in-course online quizzes, a reflective learning log and a written assignment. The module is suitable for people with a BSc (undergraduate degree) in a related science discipline, who gained a minimum grade of 2.2, or appropriate qualifications in, or experience of, biomedical scientist practice. Equivalent overseas qualifications will also be accepted. For enquiries about applying and entry, please contact the London Met admissions team on 020 7133 4200 or by emailing admissions@londonmet.ac.uk.